NME USA Awards Photo Archive Classic Rock photography by Chris Walter for Media use in publications, TV, Film, Album Design and online. Photo Caption: Pete Wentz of Fall Out Boy at arrivals for the NME Awards USA held at the El Rey Theatre in Hollywood, April 23rd 2008. 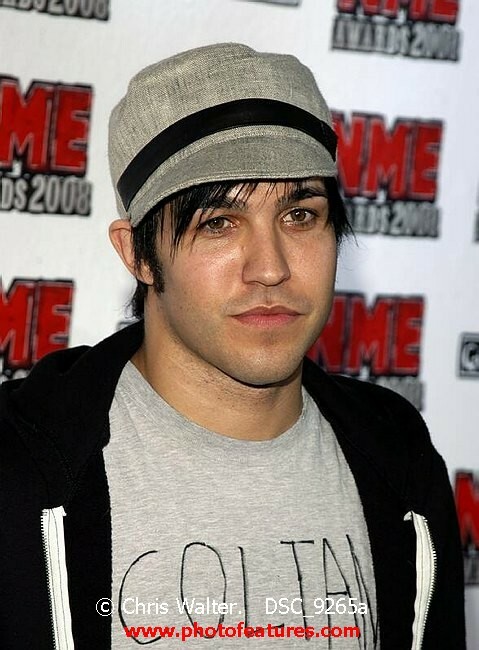 Pete Wentz of Fall Out Boy at arrivals for the NME Awards USA held at the El Rey Theatre in Hollywood, April 23rd 2008. © Chris Walter Photography. All rights reserved.